At Gilmartin Legal, our mission is to provide the best legal results at the most reasonable cost, and to effectively communicate with clients through every stage of their representation. Gilmartin Legal is committed to giving each client complete attention. To us, there is no such thing as a small issue. We treat each and every case with care and individualized attention. Every client is important, and we make sure to treat each and every case with respect and thoroughness. When you bring your legal matter to Gilmartin Legal, you can feel confident in your choice. Clients are our number one priority. Our legal practice is focused on providing excellent service to each and every client. Whether you are a business owner or an individual, we will research each case and find an innovative solution. We have experience dealing with all types of legal matters: Corporate Law, Creditor’s Rights, Criminal Law, Litigation, Estate Planning and Real Estate. Whether you need assistance negotiating a contract or someone to advocate for you in court, we can help. 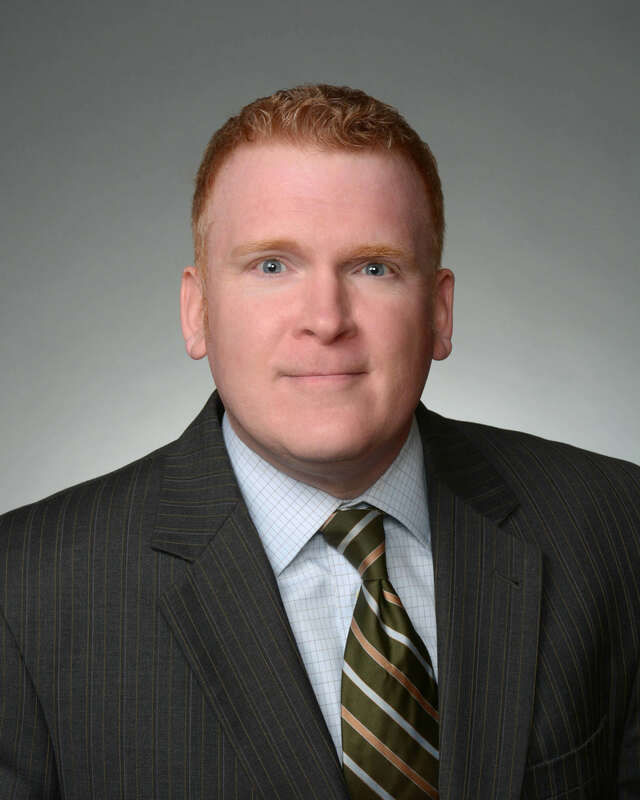 Gilmartin Legal is led by Michael J. Gilmartin, two-time recipient of the distinction of Emerging Lawyer. Selected by their peers and approved by the Leading Lawyers Advisory Board, the distinction is given to lawyers who have proven themselves to be professional, ethical and experienced.